From the left: Nils Vagstad, Director General of NIBIO, Sekhar Nagothu, Research professor and Director of Centre for International Development at NIBIO, H.E. Selaelo Ramokgopa, the Ambassador of South Africa to Norway, Gaute Lenvik, Director General of the Norwegian Veterinary Institute, Ms Tshegofatso Medupe, First Secretary at the South African Embassy in Oslo, Kristin Orlund, Deputy Director at the Norwegian Ministry of Agriculture and Food, and Per Stålnacke, Director of Research at Nibio. Photo. Erling Fløistad. Ambassador Ms. Ramokgopa was briefed about NIBIO and ongoing cooperation between NIBIO and South African institutions. The Ambassador emphasized on the importance of SDGs and the responsibility of science to achieve them. She also was interested to know how NIBIO and such institutions can help smallholders in South Africa not only to improve their productivity but also to integrate them into markets. 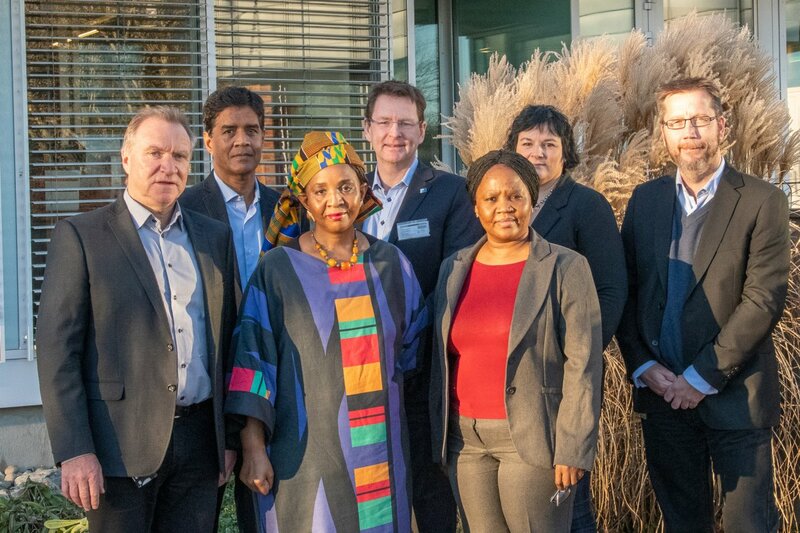 At the meeting, Director General, Nils Vagstad briefed about NIBIO’s competence, and the potential for international cooperation in Africa. Also Gaute Lenvik, Director General of the Norwegian Veterinary Institute, discussed the importance of “one health” concept. 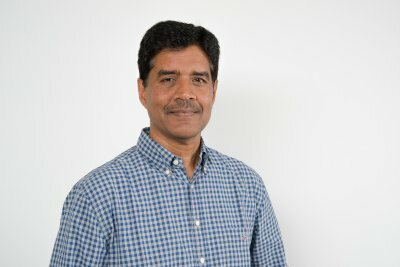 Sekhar Nagothu, Director, Centre for International Development at NIBIO presented the ongoing EU H2020 InnovAfrica project where ARC, South Africa and NIBIO cooperate. This project provides a good example of cooperation, helping smallholder farmers in South Africa to integrate into regional and international markets. 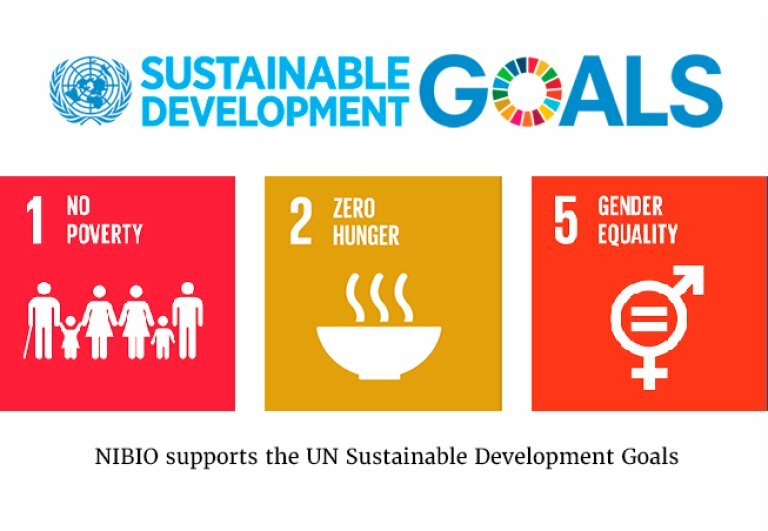 The project directly addresses SDG 1 (Poverty), 2 (Food and Nutrition Security) and 5 (Gender). Kristin Orlund from the Ministry of Agriculture and Food (LMD), presented about the Norwegian Agricultural and Rural Development Policy, especially the support instruments to agriculture and livestock sector, as well as recent policy changes and government initiatives to reform and to strengthen regional structures. H.E. the Ambassador concluded by saying: “This visit to NIBIO has been very useful and informative, and I will follow up with you to explore future cooperation”.